Mind Your Beeswax: Olive Oil and Manuka Beeswax For Your Lips! While you no doubt have honey and olive oil in your kitchen pantry, you might not be one to include these in your daily skincare regime. 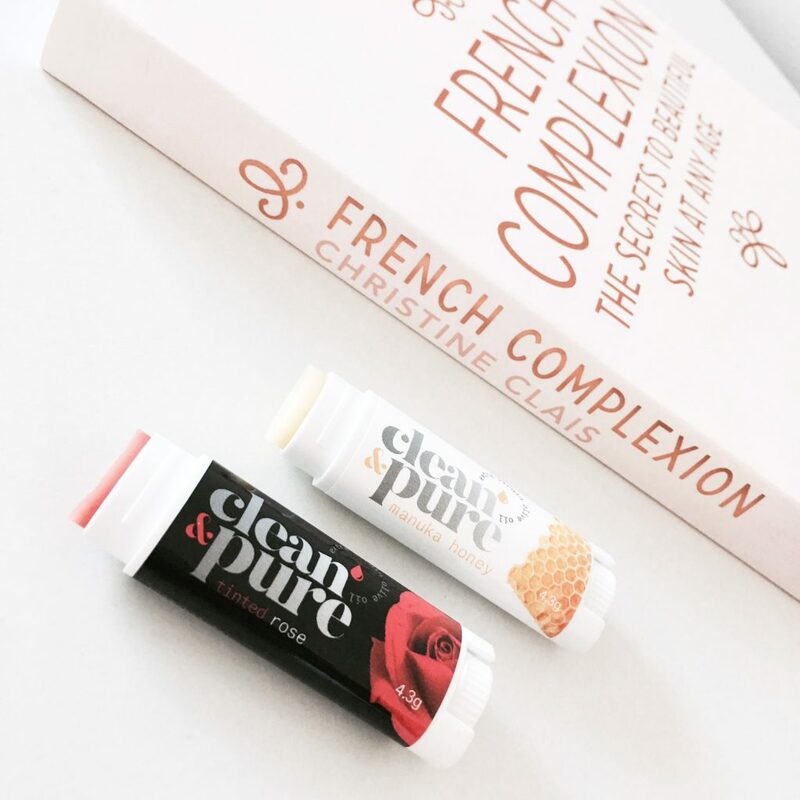 These two ingredients are extremely nourishing and Australian founded skincare brand, Clean & Pure, have developed a lip treatment remedy which to produce a balm that nourishes and protects lips from the outside-in – using honey and olive oil! As we all know – esp during the cooler months! –our lips are one of the most sensitive parts of the human body, which lack sweat glands and oil-producing pores. They are highly exposed to the elements; think cold, wind and sun. Harvesting the natural antibacterial and protective benefits of Manuka beeswax, Clean & Pure’s range of flavoursome lip balms contain extra virgin olive oil: the oil derived from the first press of the olive. This unique combination deeply hydrates, repairs and protects lips, while the steam distilled flower and leaf extracts provide intense nourishment of skin-loving enzymes, antioxidants and vitamins. 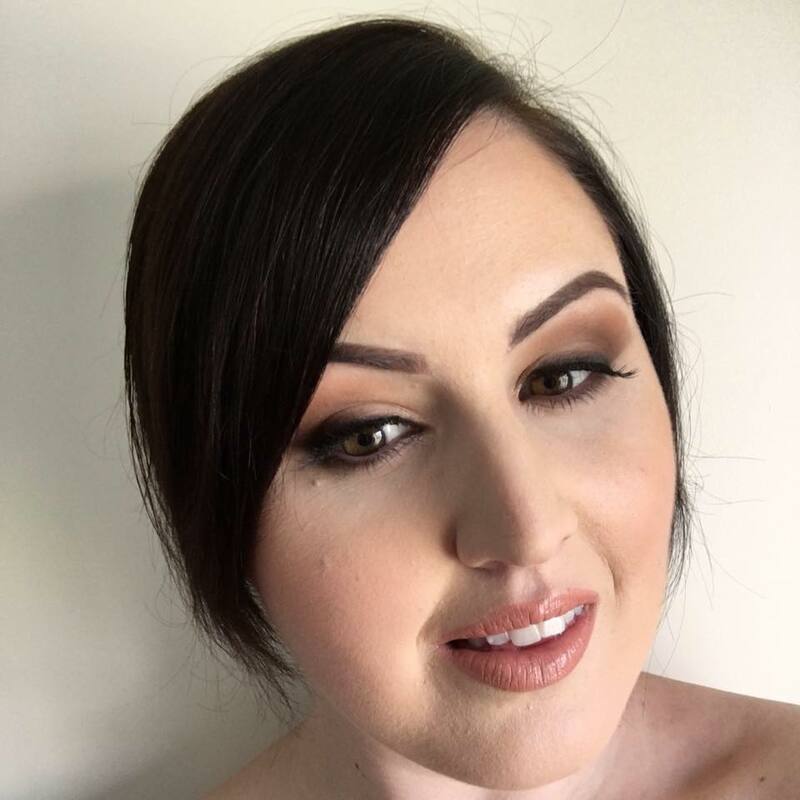 Sourcing ingredients from Queensland and Victorian based olive farms and Manuka honey beehives, all lip balms in the range contain 6 ingredients or less and is made locally in sunny Queensland. Manuka honey is known world wide for as having healing qualities. It acts as an antiseptic to the skin, and also tastes great on buttered toast! Although they have 6 delicious flavours to choose from, I am LOVING the Tinted Rose flavour. It provides a hint of colour to my lips and has a modern (not grandma!) scent of floral rose. For just $6, you can afford to have one of each flavour and enjoy lush lips for life!